How Far is Shree Siddhi Green Field? 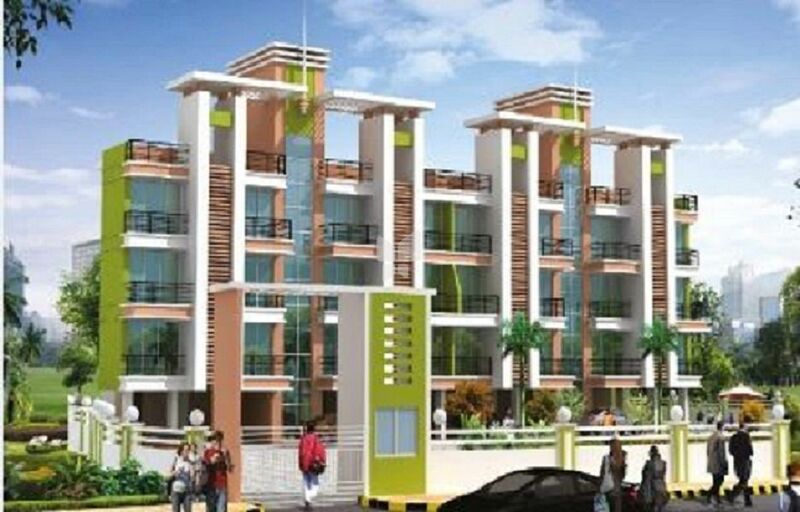 Green Field is a beautifully constructed residential complex that is designed to ensure that its dwellers can lead a comfortable and stress-free life. The residents have easy access to all the basic infrastructures within the close proximity, which adds to the credentials of this mesmerizing property.